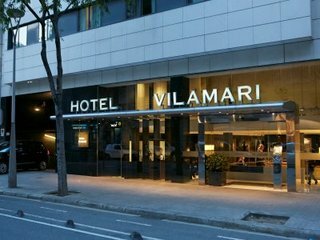 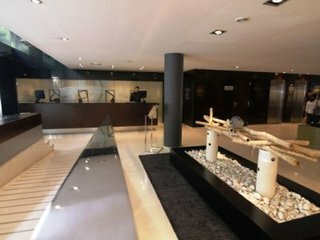 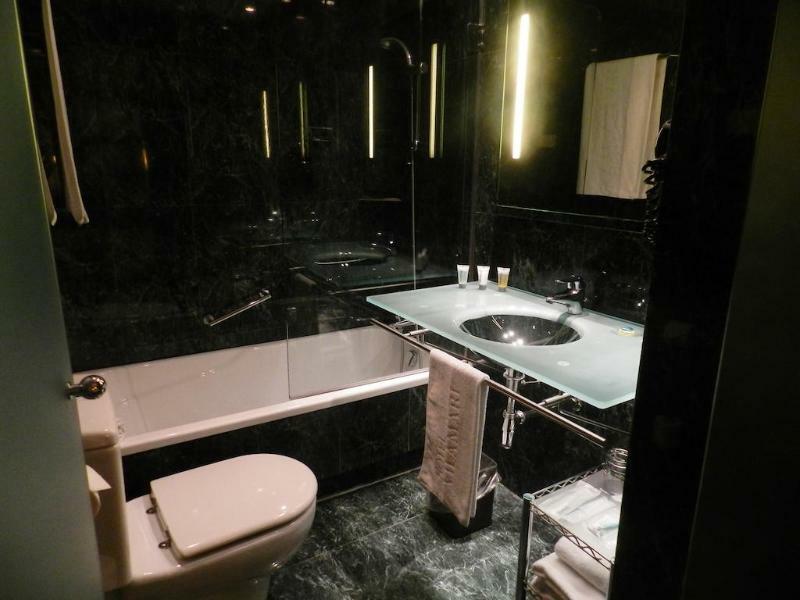 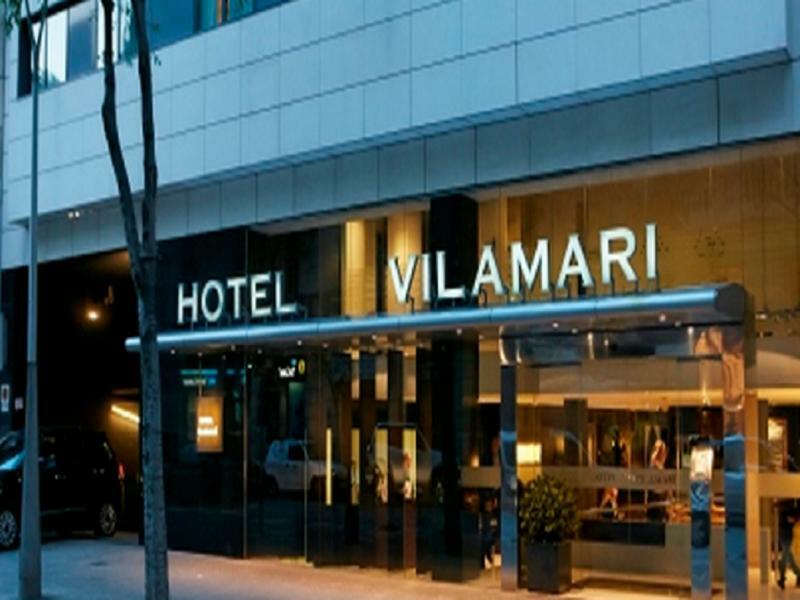 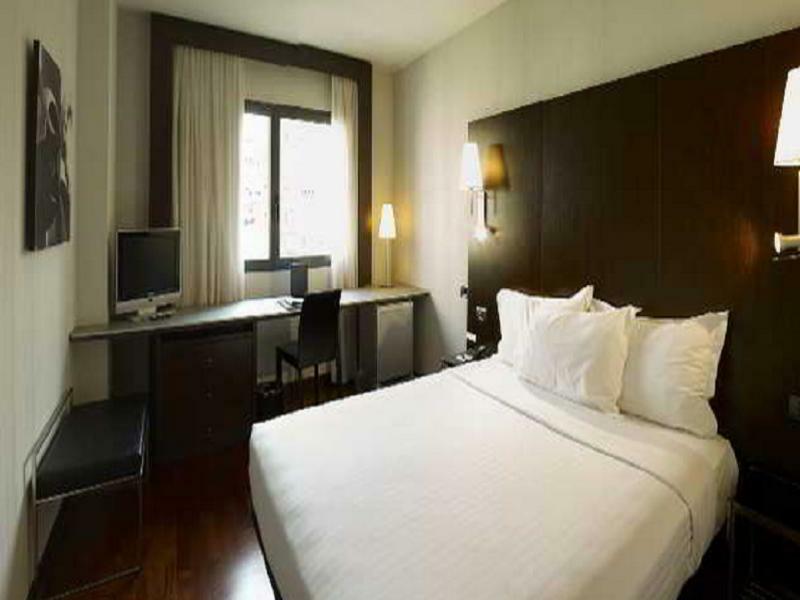 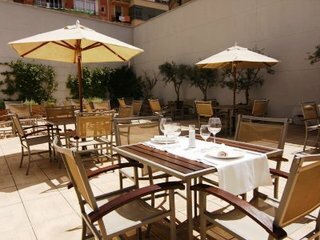 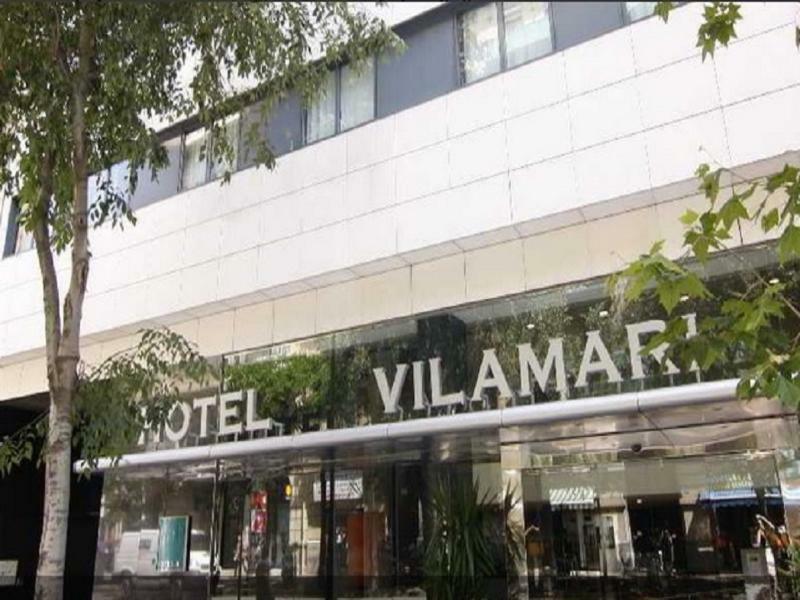 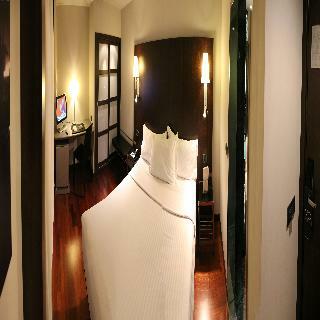 This hotel is set close to Plaza de Espana, in Barcelona. 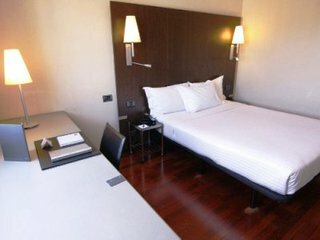 Many of the city's main attractions can be found nearby, including Plaza Cataluna, Las Ramblas and Park Guell. 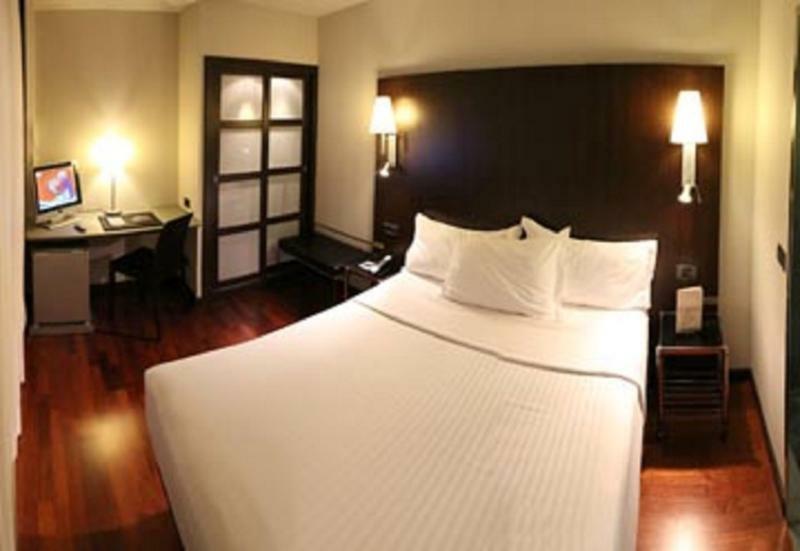 This charming hotel is set amidst a number of restaurants, bars, shops and entertainment venues. 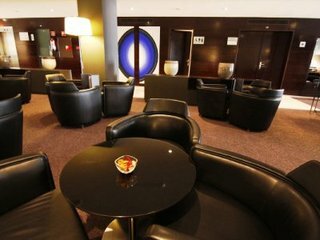 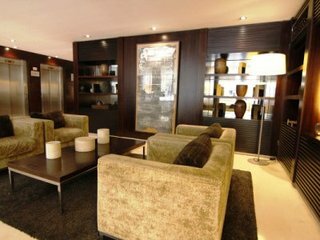 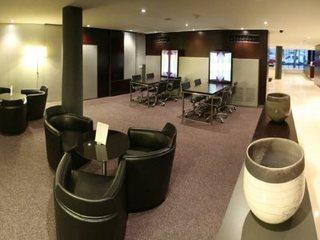 This hotel offers visitors an insight into the rich culture and splendour of this wonderful city. 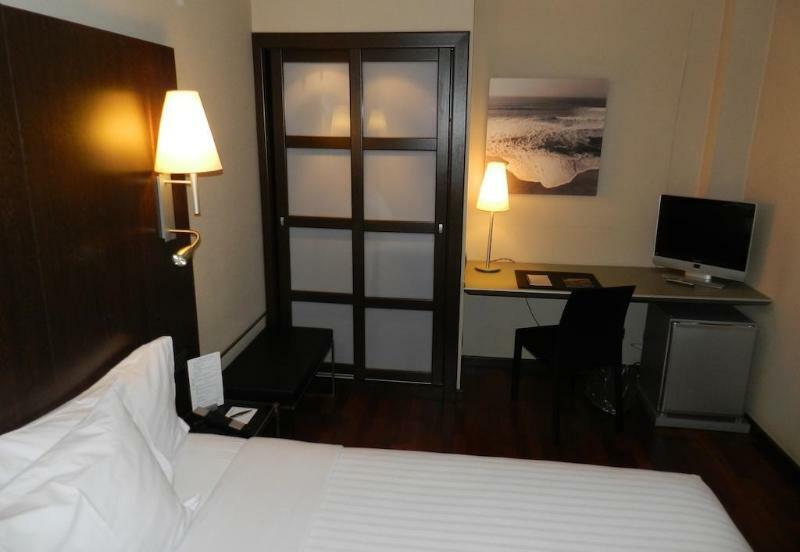 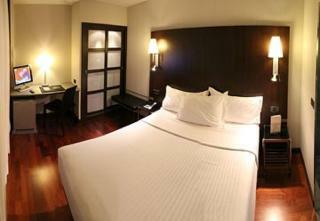 The hotel comprises comfortably-appointed guest rooms, which ensure the utmost in convenience. 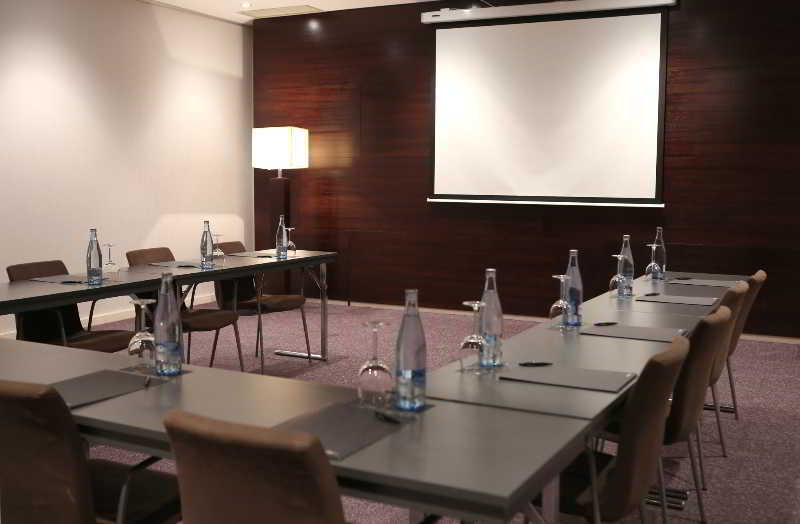 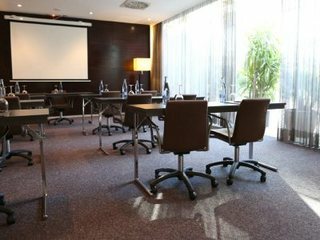 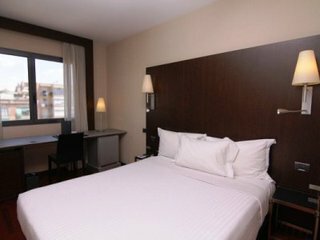 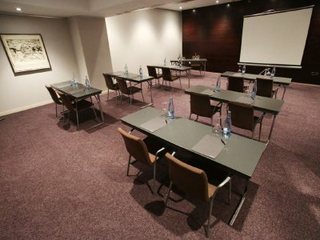 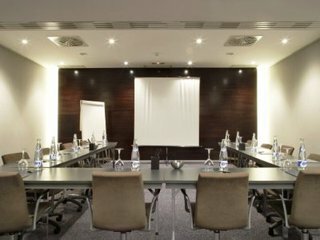 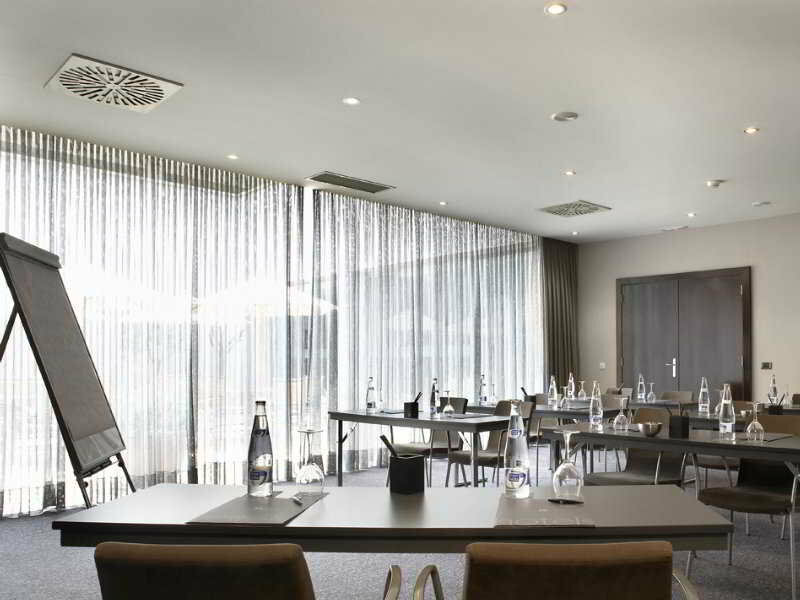 The hotel features a conference room, for the comfort of those travelling for work purposes. 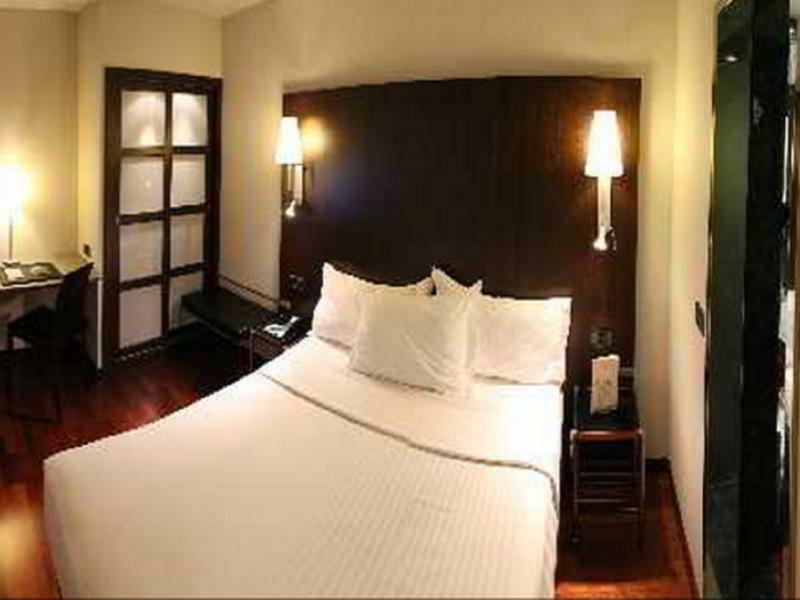 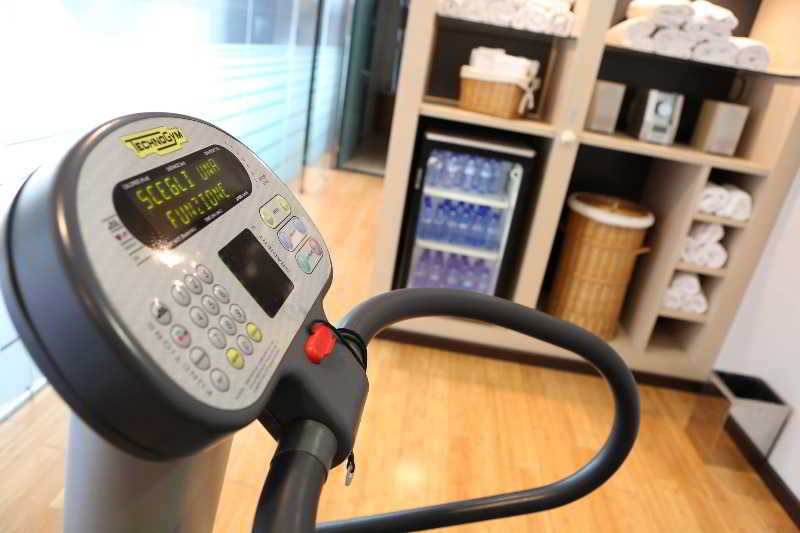 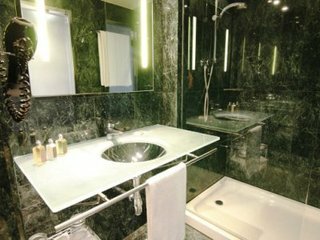 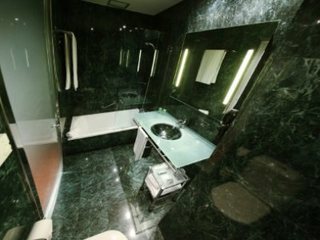 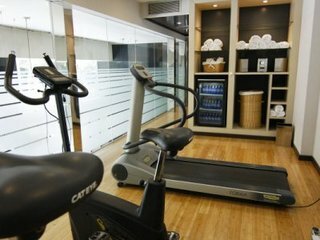 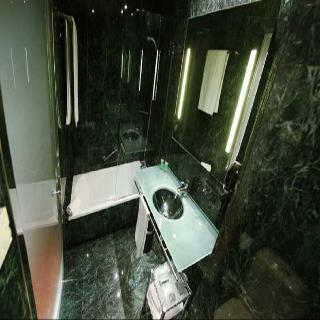 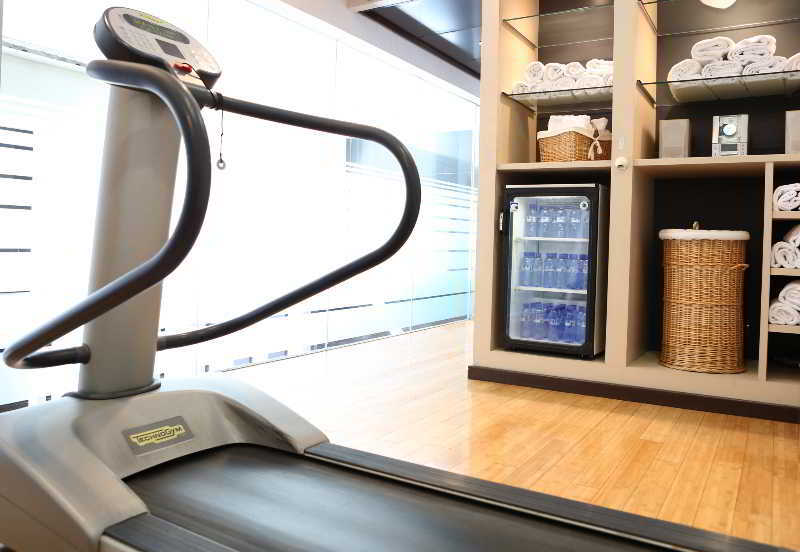 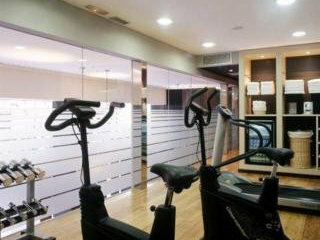 Guests will be pleased by the many facilities and services that the hotel has to offer.